With ample and convenient room for appointments and events this stunning, hardback diary will guide you from 30th December 2018 to 4th January 2020. 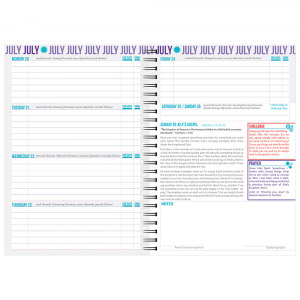 The Icon Diary is A5 in size and has a practical full week to view across a double page spread. 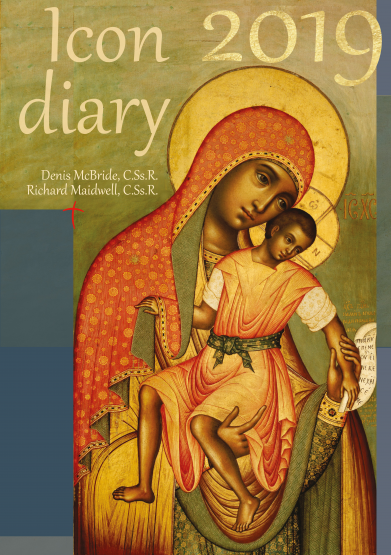 It includes twelve monthly reflections written by Denis McBride with commentary on twelve thought-provoking icons, especially selected for this diary by Richard Maidwell, an icon specialist. 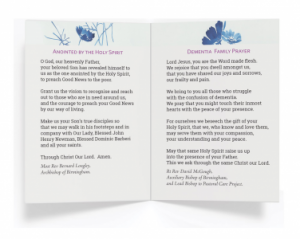 Included in the diary is an introduction from Fr Denis, year planners for both 2019 and 2020, key dates and feast days, notes pages, and a delicate red ribbon page marker. All of these features make it the ideal faith companion.